It isn’t summer yet – and the weather has been rainy, cool and gray for the most part. The exception was the three days last week when we had temperatures ABOVE 90 degrees. Nothing like a heat wave in May. 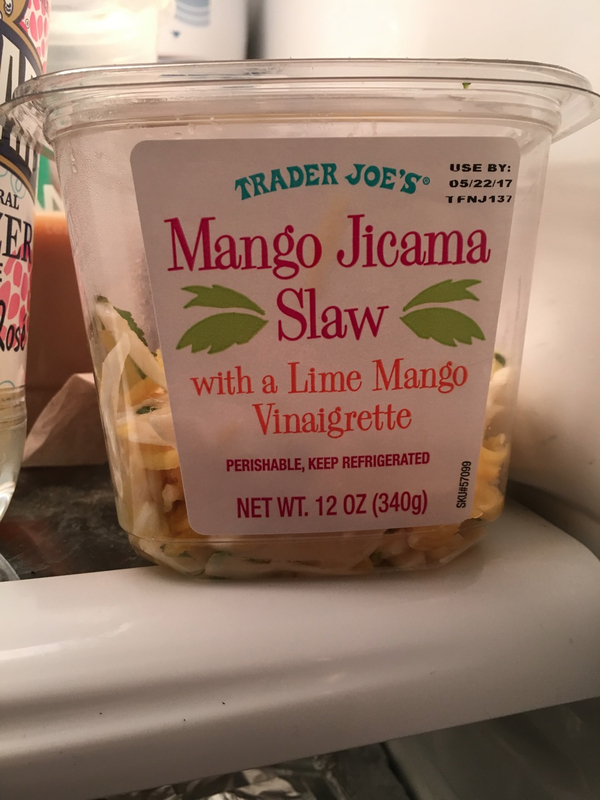 If you have a Trader Joe’s near you I highly recommend picking up some of the Mango Jicama slaw. It is so great and fun. I love the mix of sweet (mango), savory (jicama) and even a little spicy – the vinaigrette dressing that it comes with has a little bit of a kick due to the red pepper flakes mixed in. It is the perfect summery side dish. During our “summery” dinner I also enjoyed the latest from Polar seltzer. 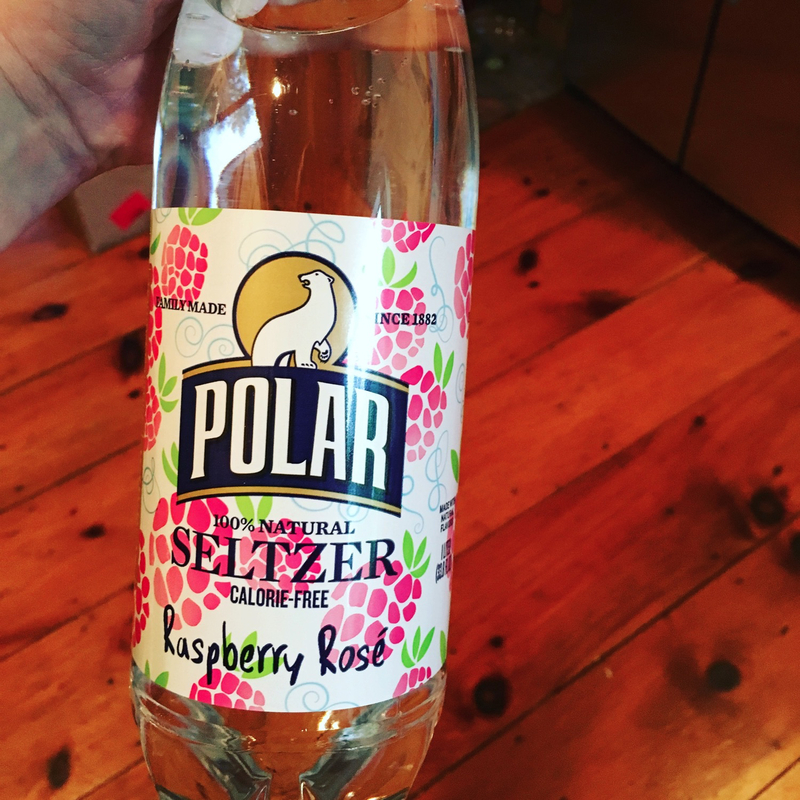 I just loved that this seltzer was a strawberry rose! It was so fun and really made our dinner perfect. 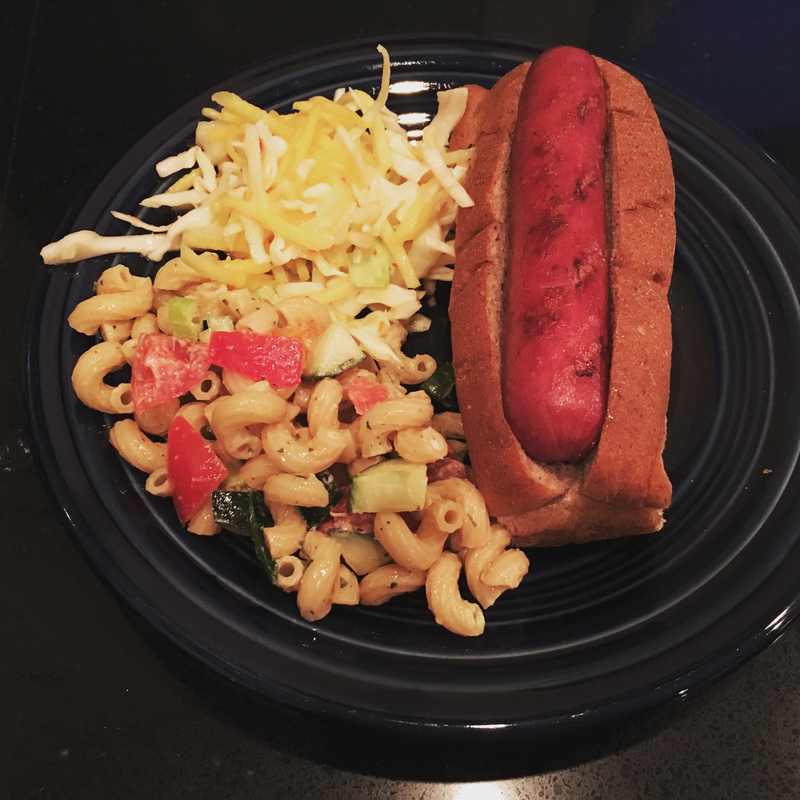 Soon enough SC and I will be getting a new grill and I can’t wait to start grilling salmon and other great things outside – I think this will be a great summer season! Hey Heather thanks for the slaw tip. I have a Trader Joe’s a couple of miles up the road and will definitely try it ! As for the salmon, I cooked some on the grill Tuesday using a recipe that you had given your mom. Delicious!! Thanks!